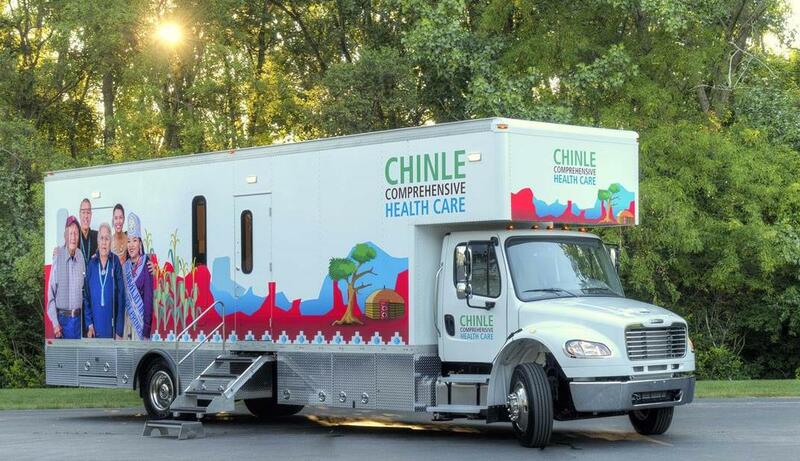 Mobile dental clinics continually prove to be successful solutions for rural and urban populations where it’s difficult to provide adequate oral healthcare to the community. 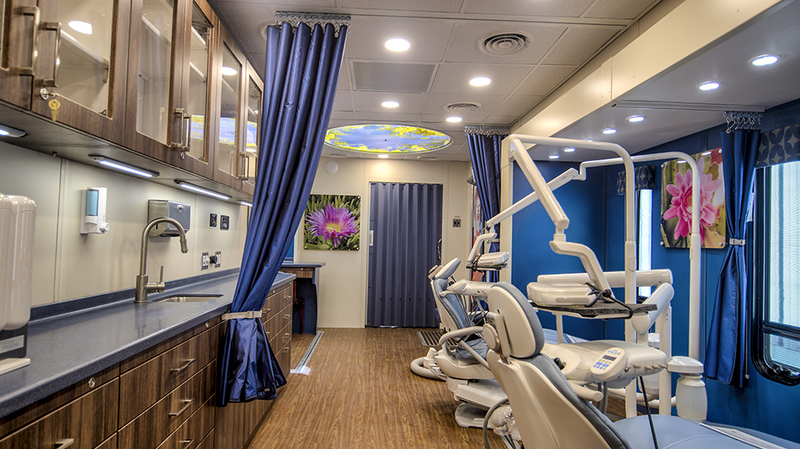 The benefits of mobile units not only serves to deliver much needed dental health, but also instills a sense of comfort and support to the community, knowing local institutions care about their health. 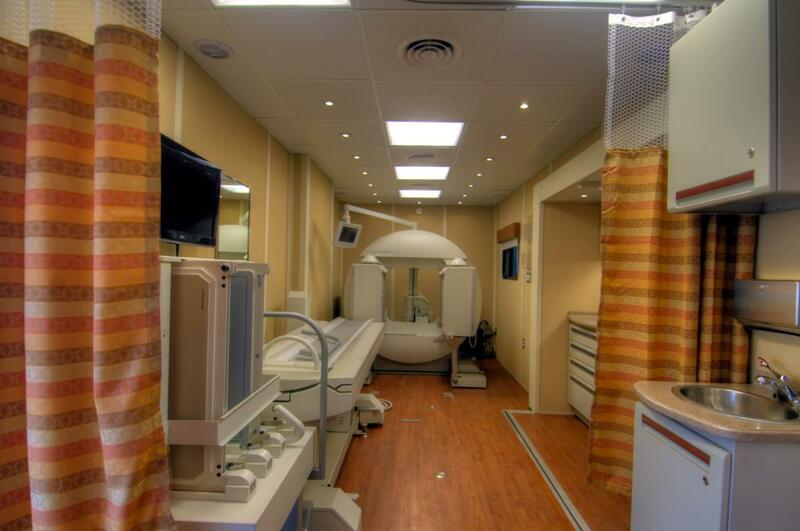 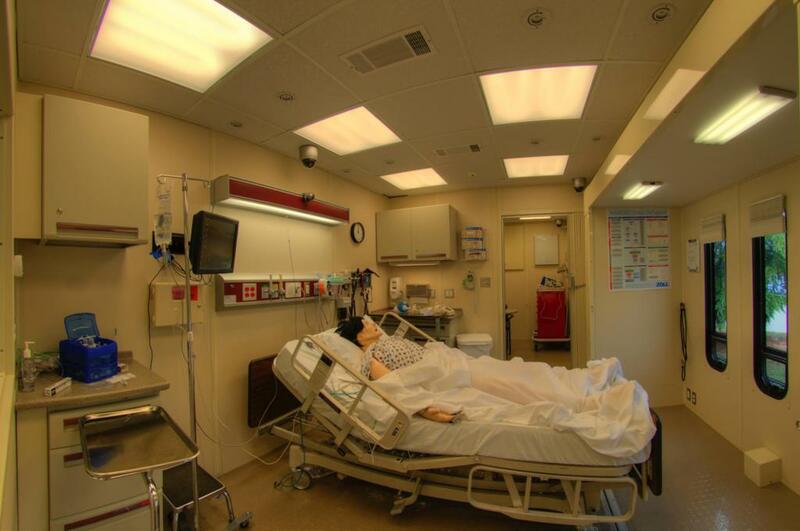 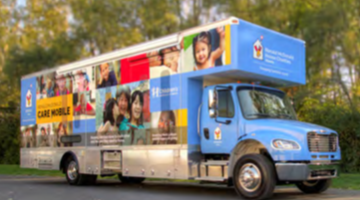 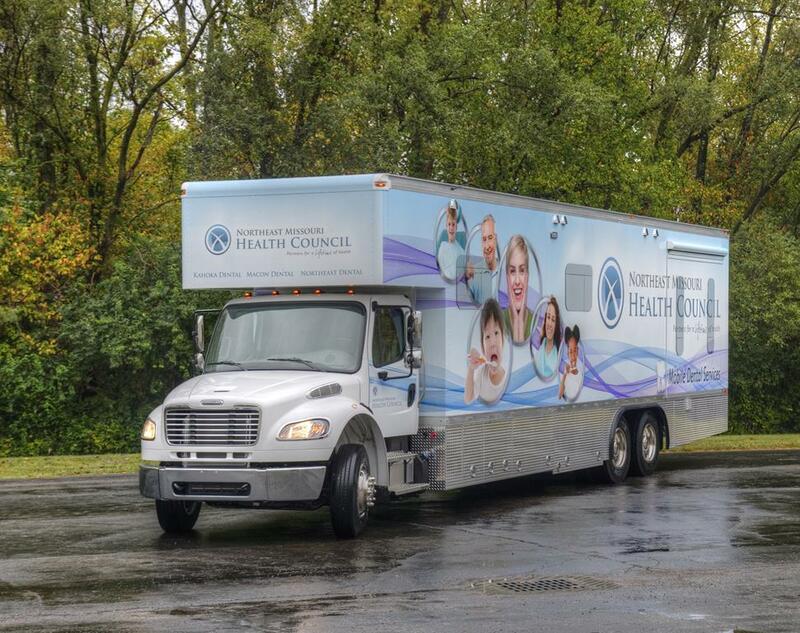 Mobile health care units are medical offices on wheels. 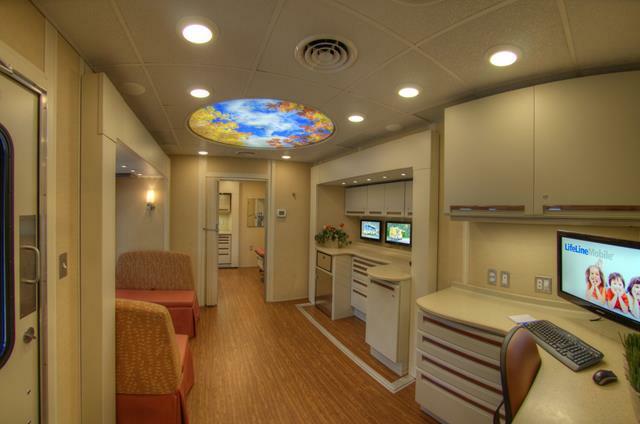 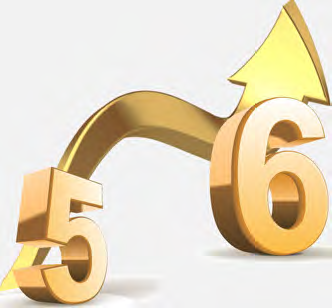 In many cases they are used to serve the underprivileged, homeless and those with behavioral health disorders. 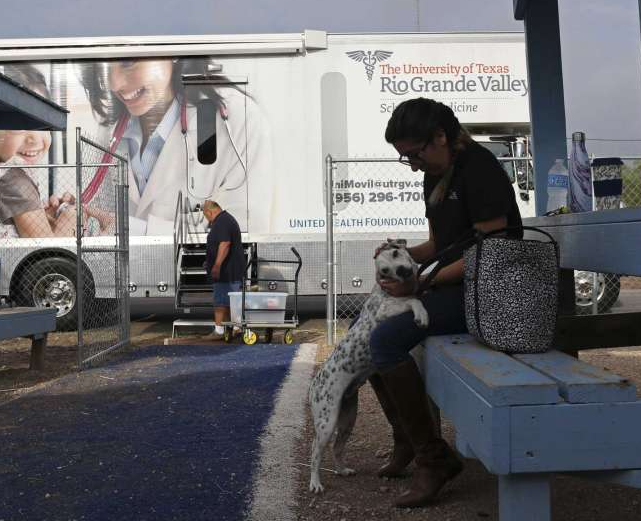 Those that are disenfranchised in these ways can often receive basic health care on a mobile medical unit at no charge, or are helped to connect with available health insurance. 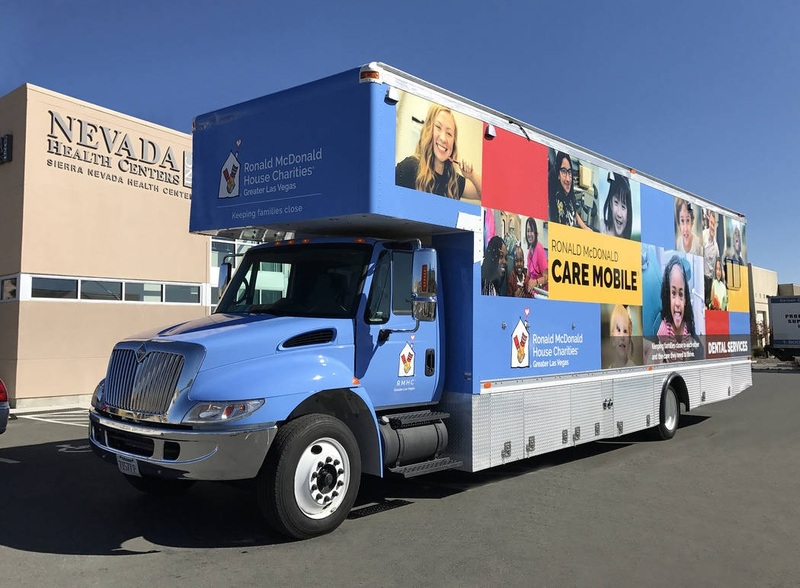 These mobile medical units travel to multiple locations to serve rural and urban populations, typically helping those who are homeless and do not have insurance.